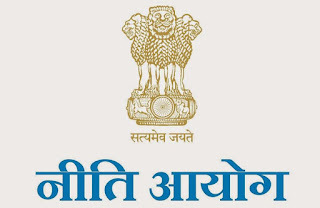 NITI Aayog organised a day-long FinTech Conclave 2019 in New Delhi. The objective of the conclave was to shape India's continued ascendancy in FinTech, build the narrative for future strategy and policy efforts, and to deliberate steps for comprehensive financial inclusion. Q. Who organised the FinTech Conclave 2019 in New Delhi?